"Is every detail in ‘Unbroken’ really true?" 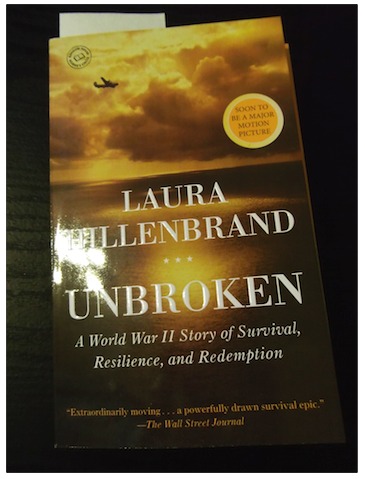 Is every detail in 'Unbroken' really true? How Accurate Is Unbroken? We’ve Sorted Fact From Fiction. 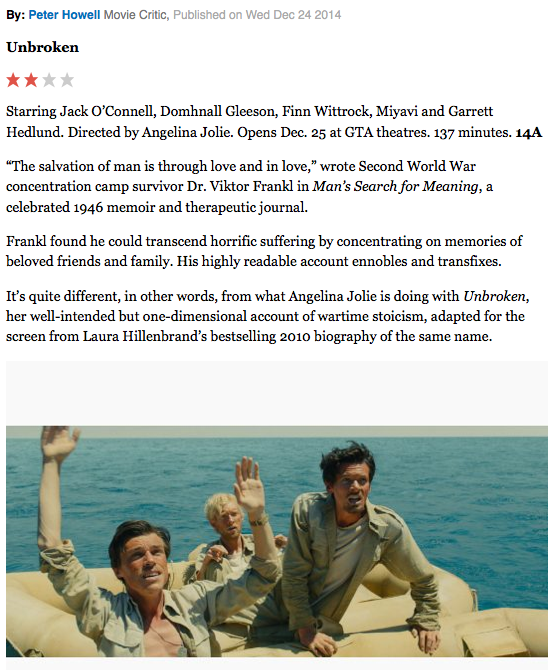 Unbroken movie fact vs fiction: How accurate is the Louis Zamperini biopic directed by Angelina Jolie.